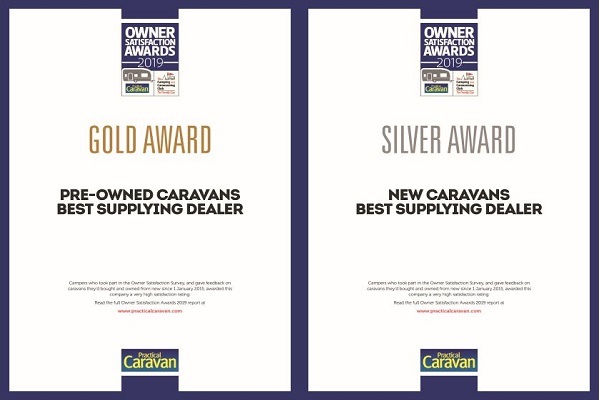 If you have just purchased your first caravan it might not be obvious what you will need in addition to the caravan and towcar. One thing that you will need when you are just getting started in the world of caravanning is a starter pack. And if you buy the starter pack with us when you buy your caravan then you will be able to save some money! We don’t like to group products together and put a price on it because there are too many variables. Invariably the requirements of our customers are different. For example, your 12V battery capacity will be largely dependent on whether your new caravan has a motor mover or if you are likely to site your caravan on non-mains electric. Here at the Swindon Caravans Group we offer a menu which lists all the essential towing and security accessories as well as on-site equipment required to ensure your first caravan holiday gets off to a great start. Such essential items might include a 12v battery, gas bottle, mains lead, towing mirrors, fresh water carrier, waste water carrier, wheel clamp and a hitch lock. 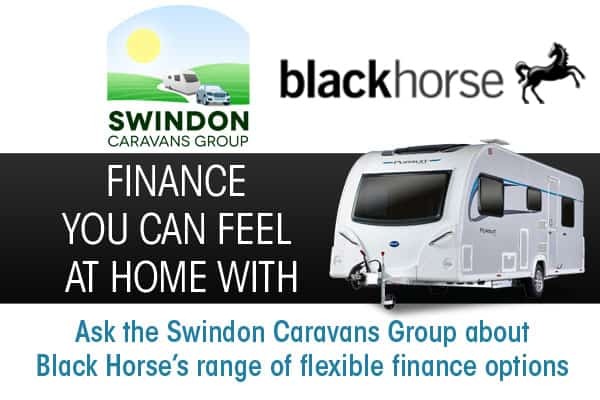 We list the price for each item but this is always negotiable, particular if you have just purchased a caravan from us! So please give us a call and speak to either our sales or accessory teams who will be more than happy to talk you through our starter pack options.